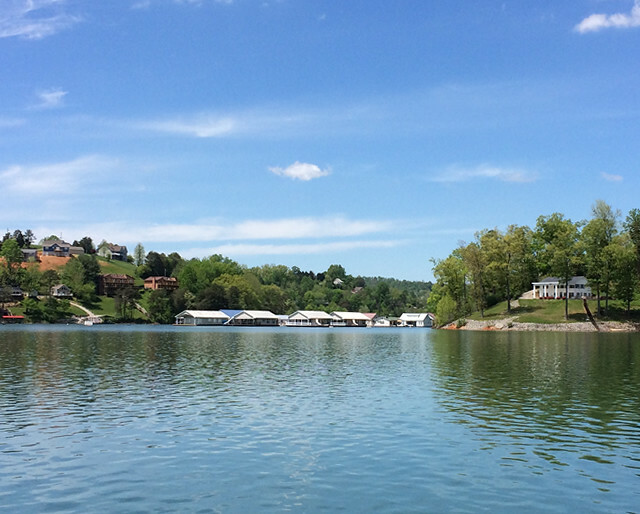 Norris Lake homes for sale at Hiwassee average in price starting from $299K - $1M and up. 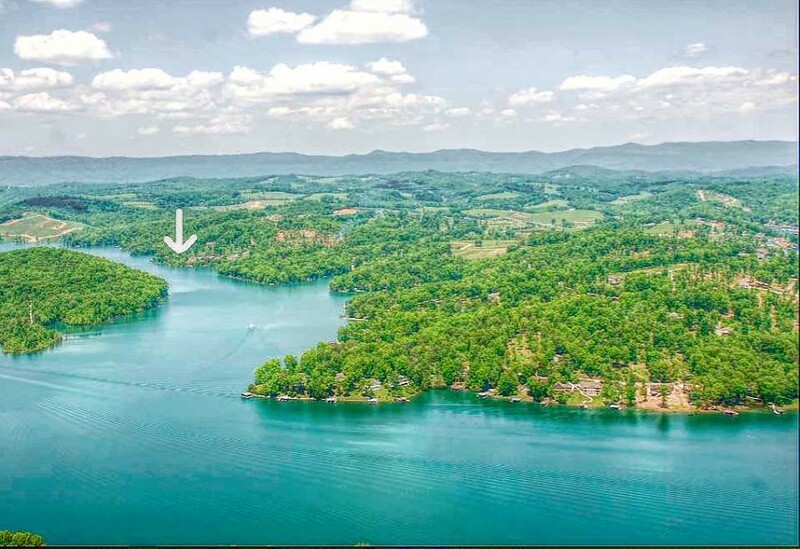 Living space averages 1,950 sq ft - 6,200 sq ft.
Norris Lake Lots for sale at Hiwassee average in price starting from the low $8K - $214K and up. Lake property averages in lot size from 0.4 to 0.69 acres. Hiwassee on Norris Lake is located in Jacksboro, TN. Residents at this lake community enjoy deep water on the main channel with views of the Cove Creek WMA. Hiwassee is located in Jacksboro, TN on Norris Lake! This lake community offers wooded rolling lakefront lots with private boat docks! 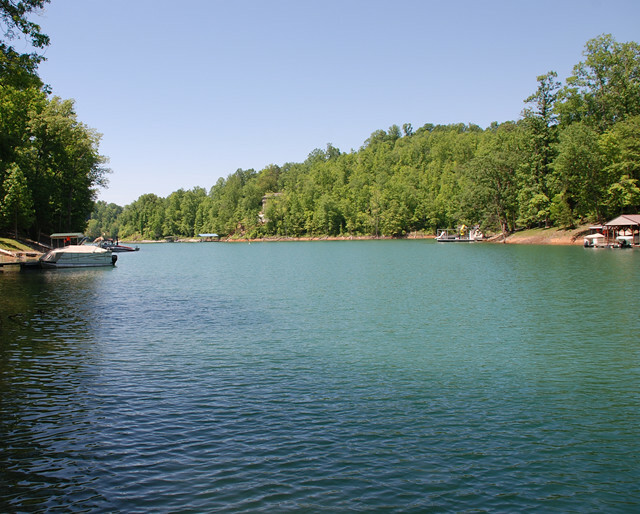 Hiwassee on Norris Lake offers residents deep water access to the main channel with private coves. Great location to retire in Tennessee. East Tennessee offers a great great quality of life that everyone can afford. Jacksboro, TN's cost of living is 16.4% lower than the U.S. average.